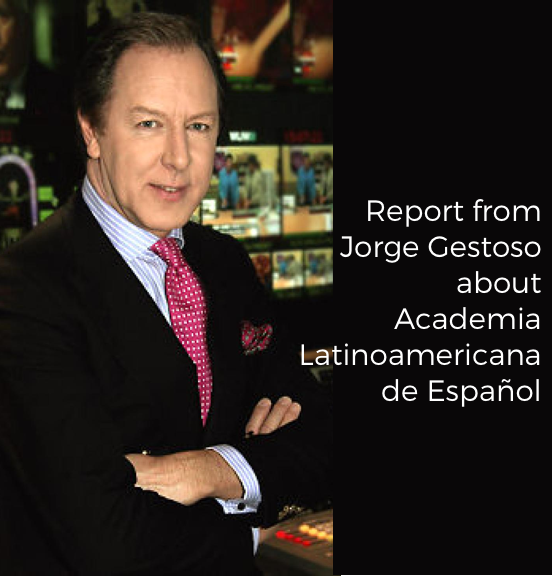 When I was first doing research to establish a study-abroad program for our college in Latin America, I came up with a list of about 15 “attractive” language academies in Costa Rica, Ecuador and Mexico. After a very rigorous process of elimination that included facility visits, I decided to go with the Academia Lationamericana. 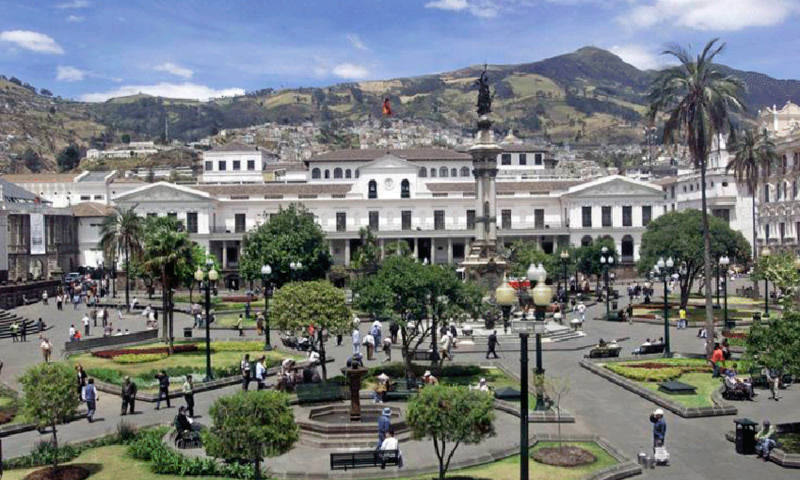 That was in 2001, and since bringing three groups of students for language study there (in Quito) for all levels of language (elementary to advanced) for a period of three weeks during the summer, I couldn’t be happier with the entire package. Language instruction is superb, living arrangements with families is exceptional, and they treat every student as if he/she were a family member. I have been so impressed with their operations that, as National Secretary for the National Collegiate Hispanic Honor Society, I arranged for the Academia to be a participating sponsor (an invitation extended only to the very best language academies) in our reputable scholarship program for Sigma Delta Pi active members.